These beauties are our 'go-to' white wines – crisp, fruit forward wines that are perfect for backyard patio moments. You'll love the taste of our commitment to quality & value. With PondView's White Label series wines, we wanted to create white wines that were a representation of our climate, our soil and our commitment to quality and value. Our White Label Series wines are well priced so you can try them all! 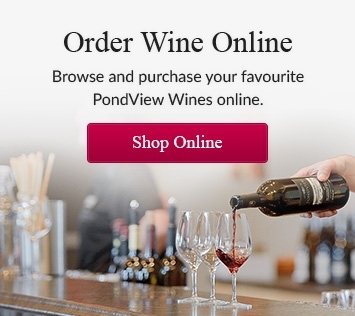 These wines are produced in larger quantities, with our winemakers' eye to quality and most are available through the LCBO , or you can purchase them online. Our Dragonfly Pinot Grigio, Lot 74 White, Cabernet Franc Rosé and Skipping Stone are a few of the great under this label.